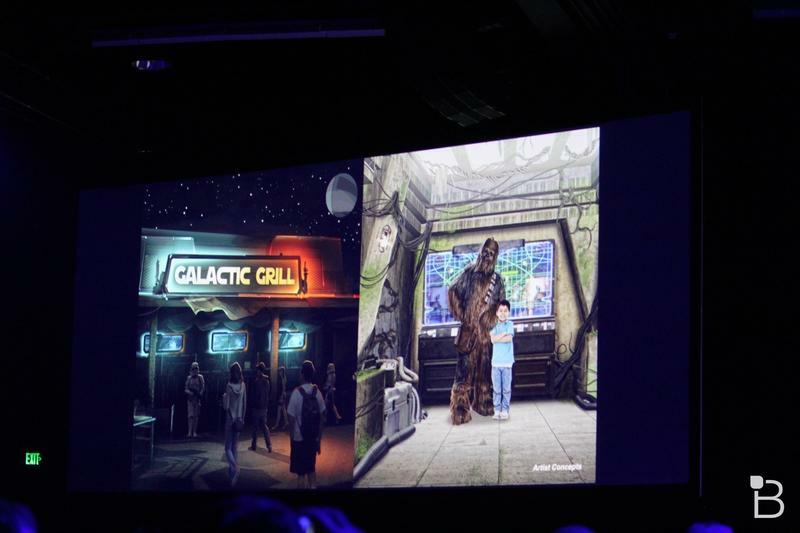 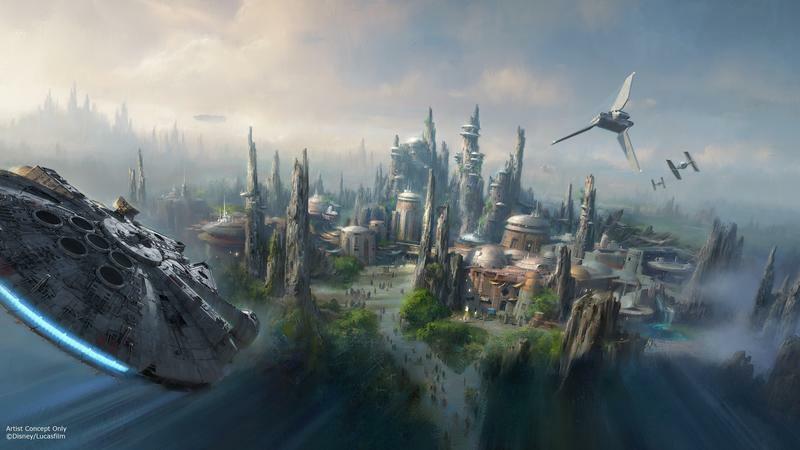 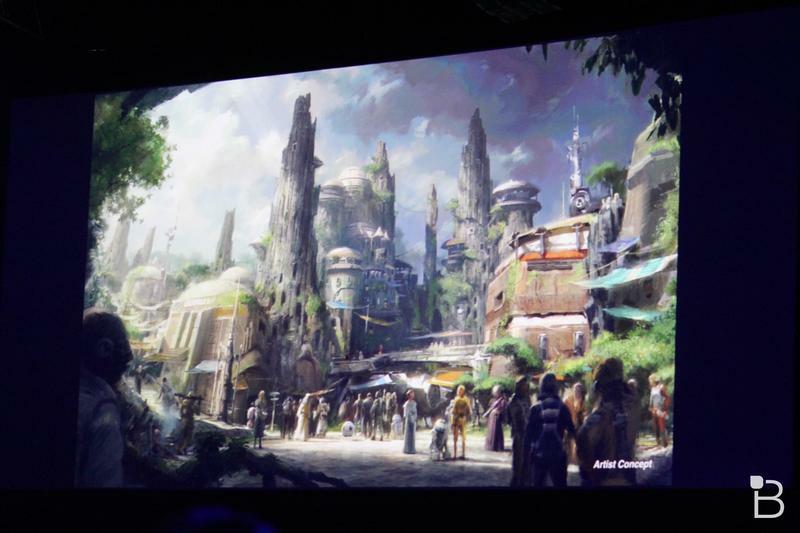 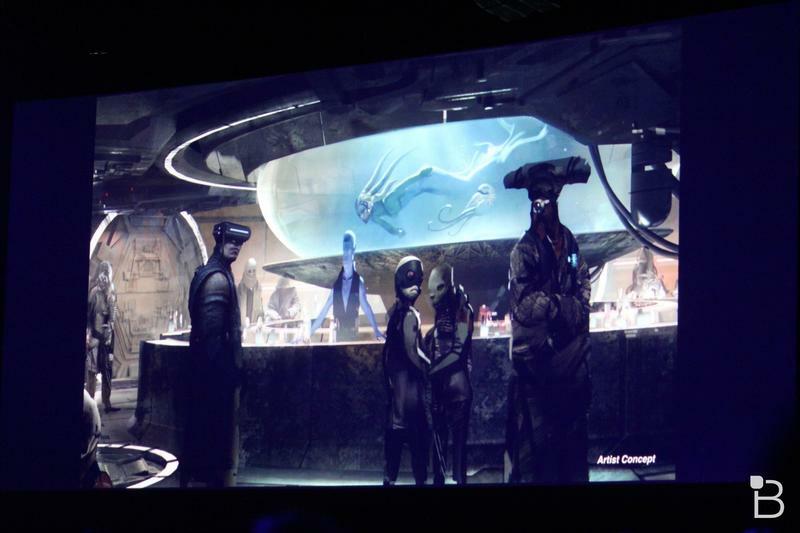 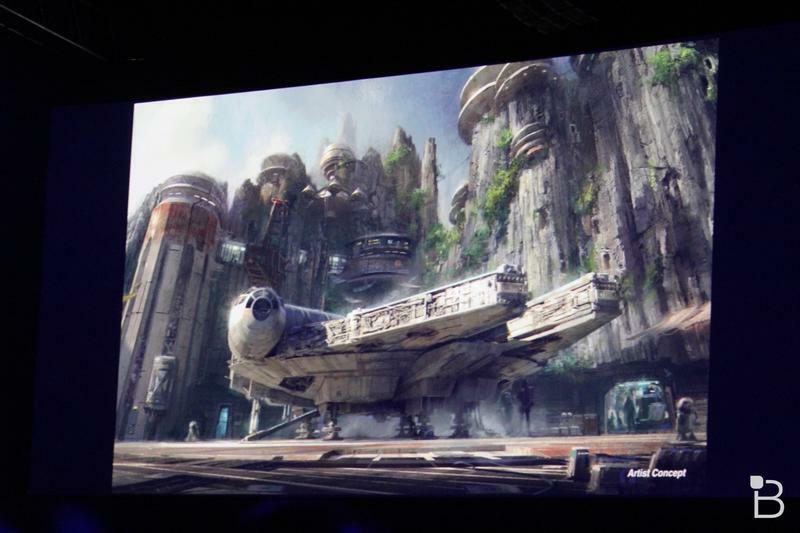 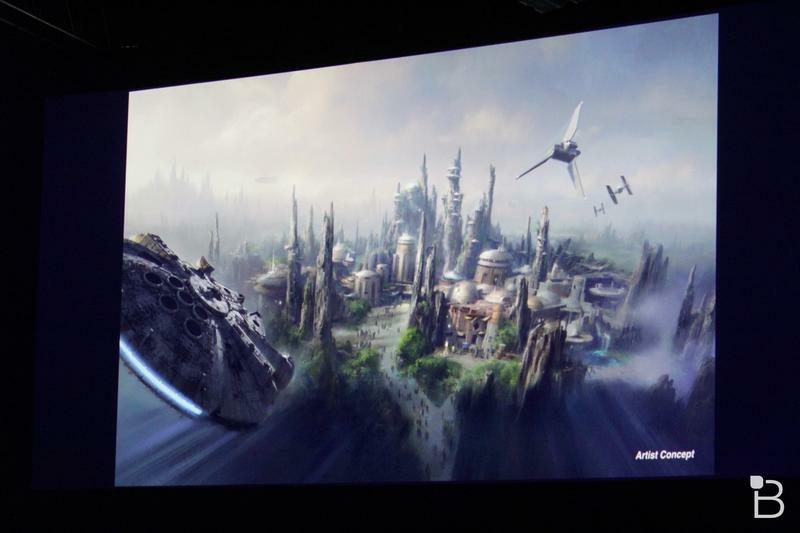 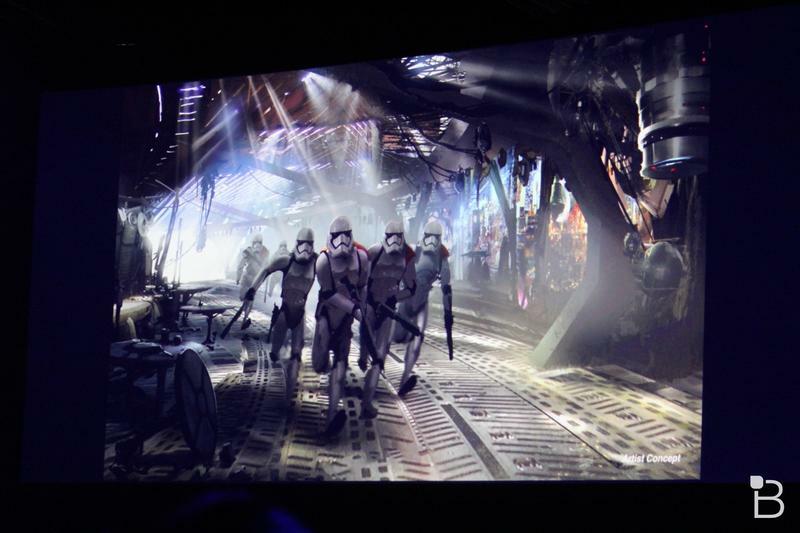 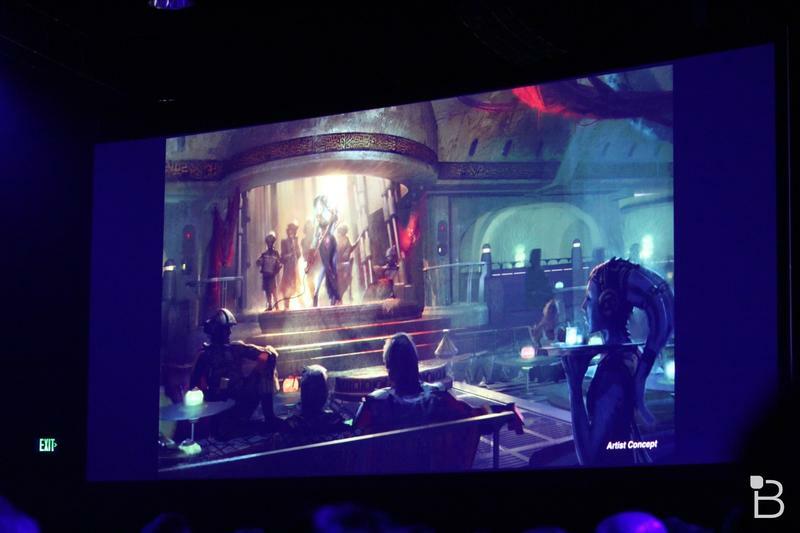 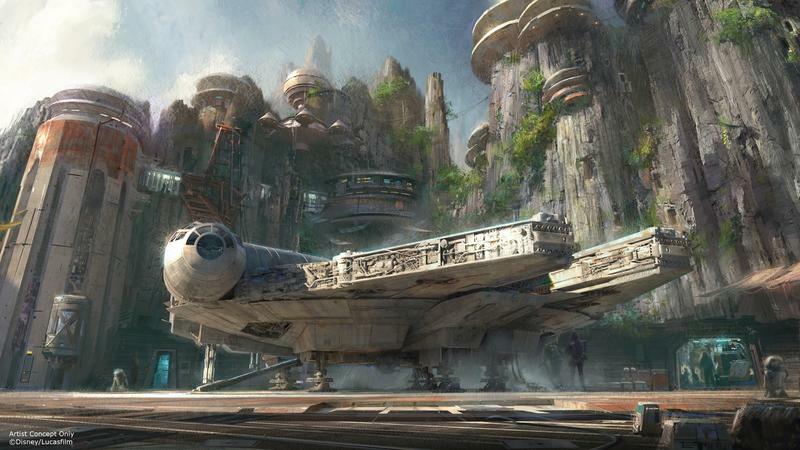 Last year, Disney officially unveiled new Star Wars-themed lands coming to Disneyland and Walt Disney World parks, and now, just a few months after construction began, Disney has shared another concept image of what Star Wars fans can expect. 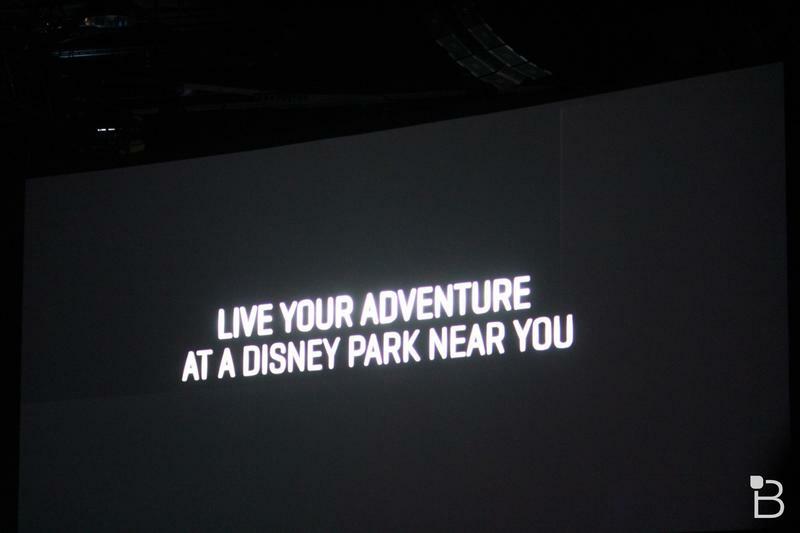 The Wizarding World of Harry Potter, eat your heart out. 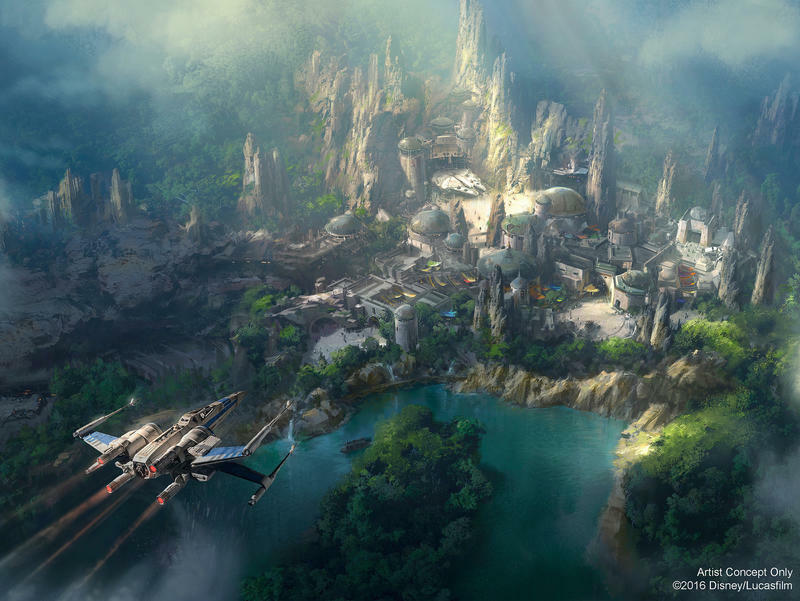 The image gives us a great glimpse of a new port nestled among a beautiful lush landscape of trees and spires. 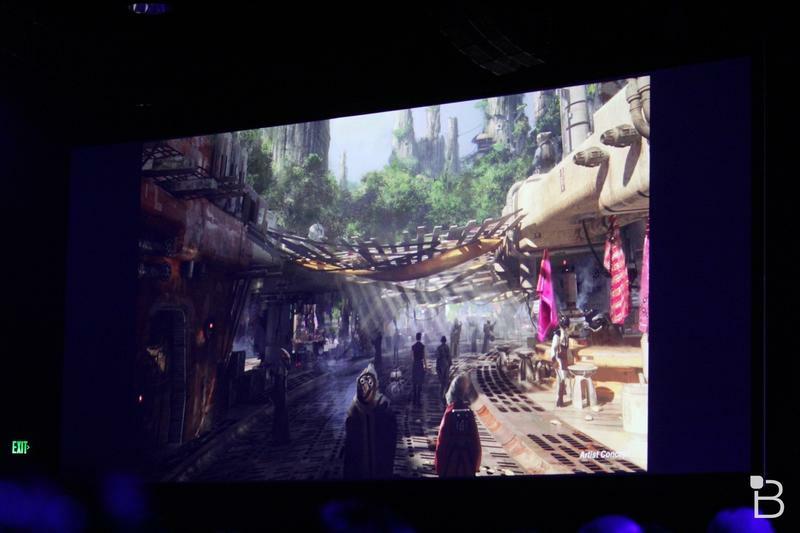 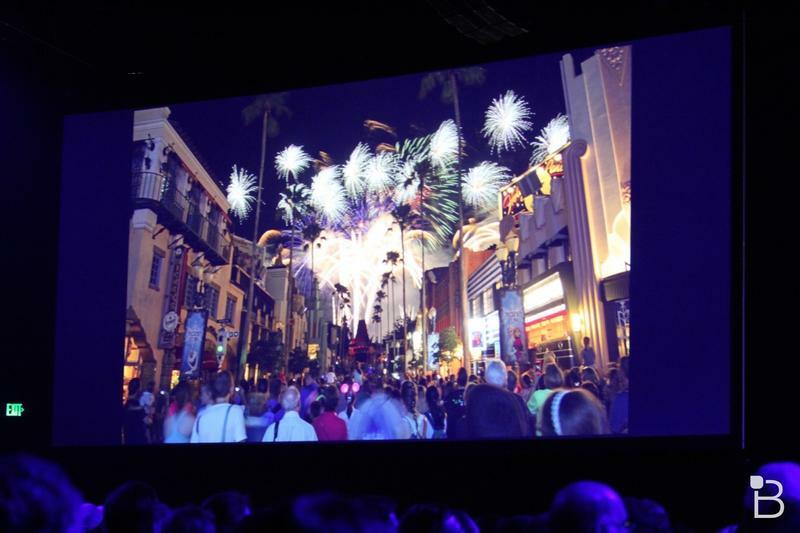 Here’s what Disney’s Erin Glover had to say about the image and the expansion plans. 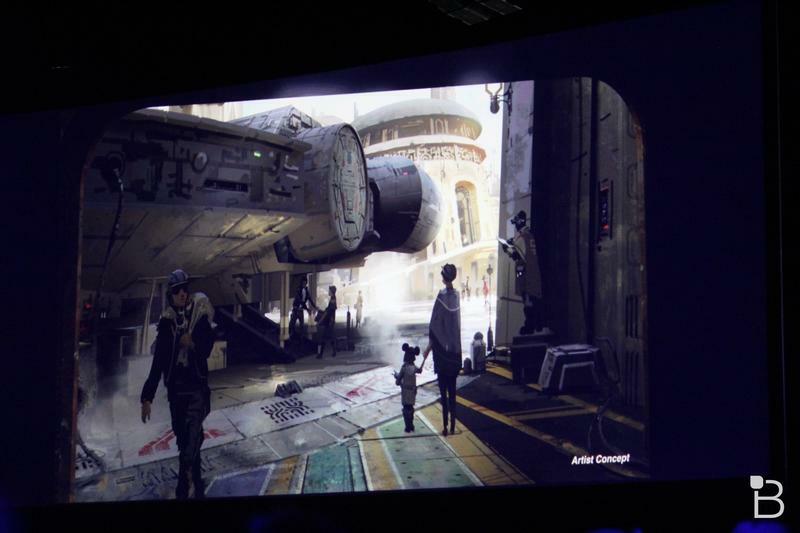 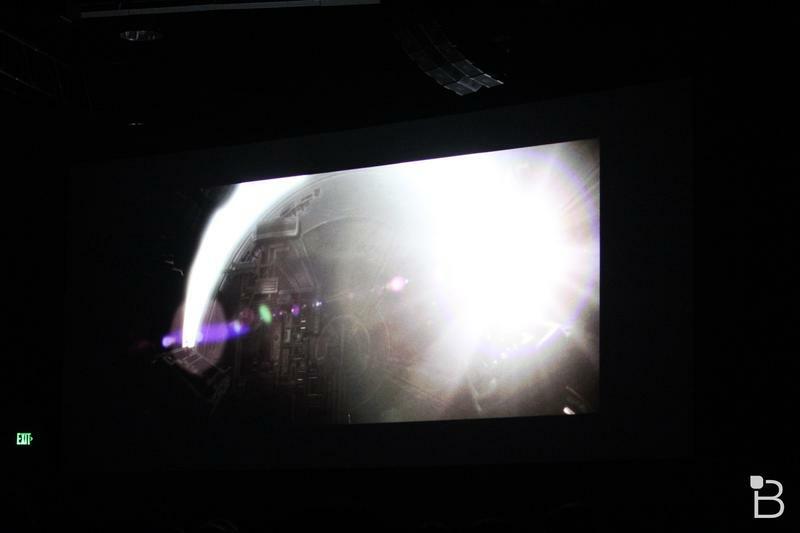 Look closely and you may find hints of some of the thrilling experiences that are coming—like the Millennium Falcon peeking out of one of the cargo bays, marking the location where guests will get the opportunity to pilot the fastest hunk of junk in the galaxy. 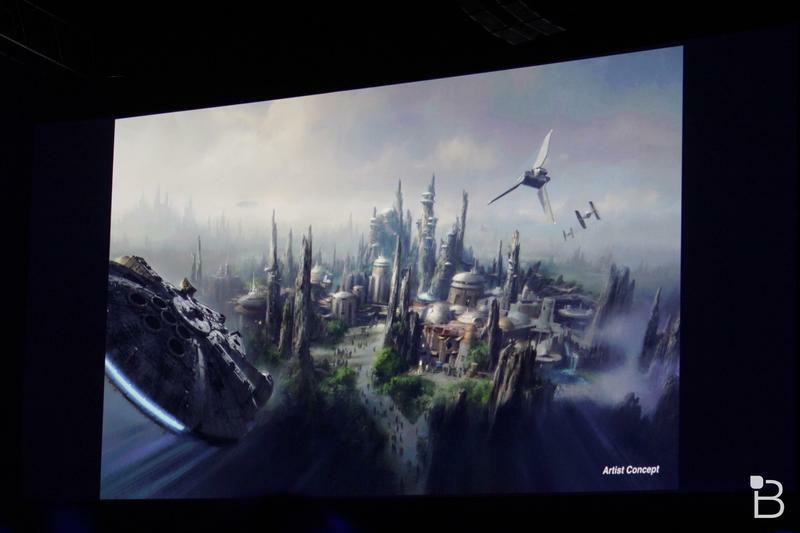 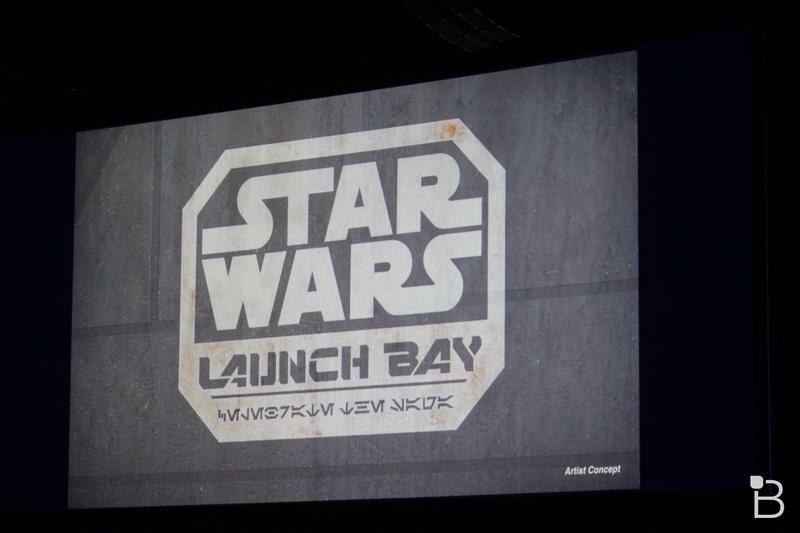 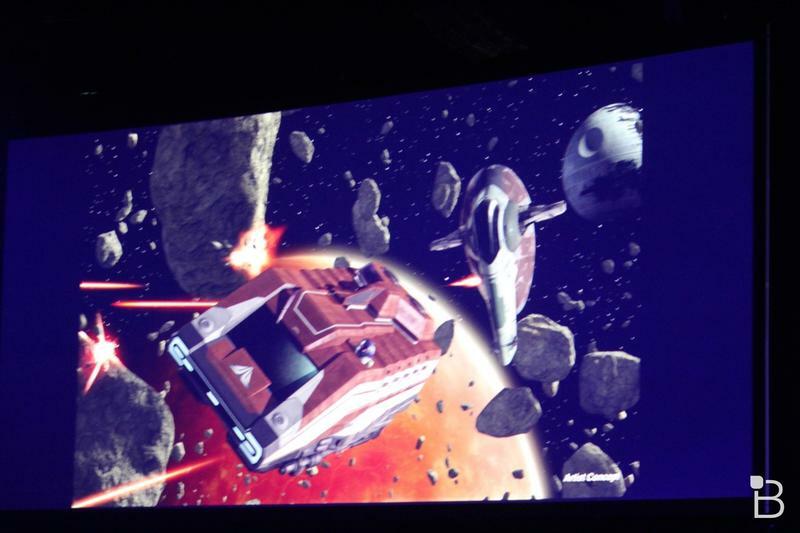 The Star Wars-themed land at Disneyland in Anaheim, Calif. will be a 14-acre expansion, making it the largest-ever single-themed land expansion at Disneyland Resort, Glover explained. 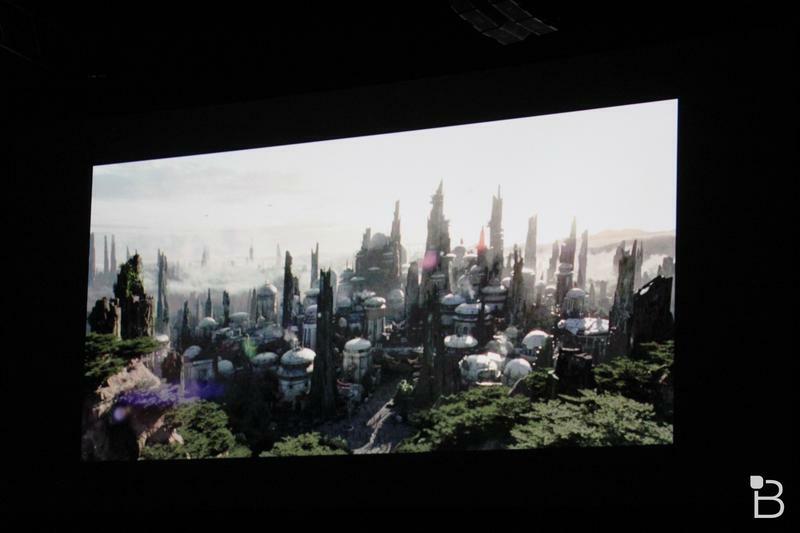 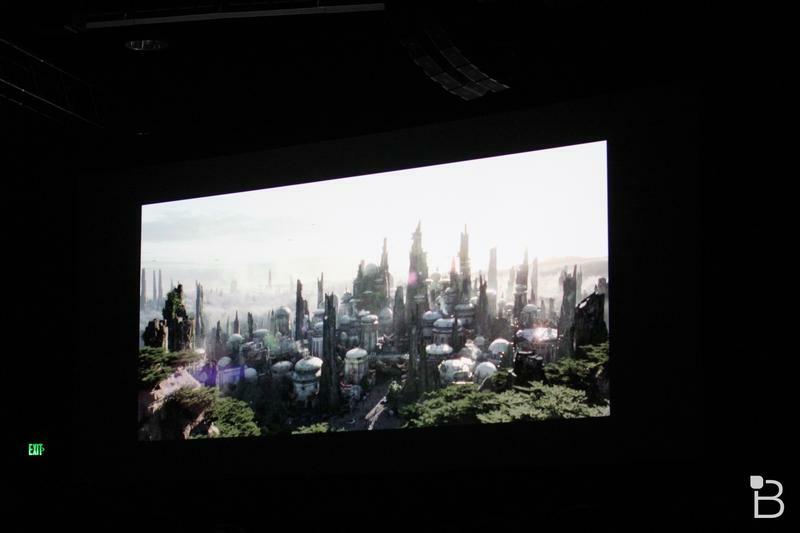 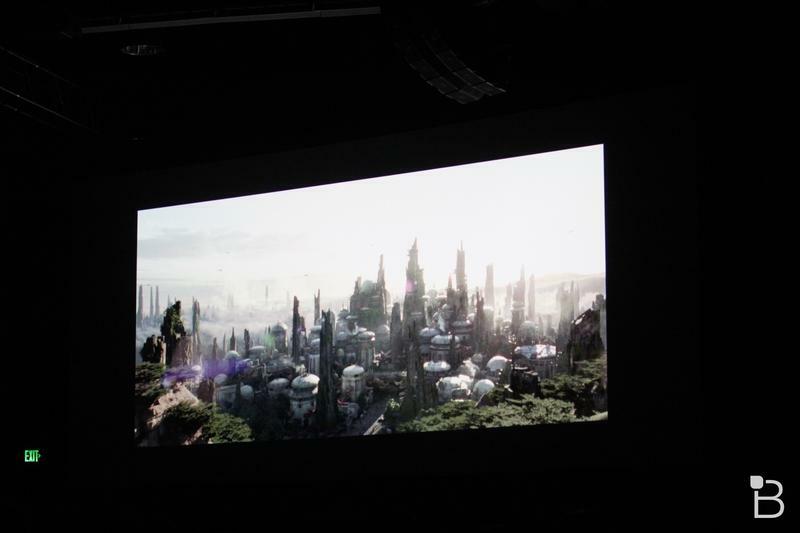 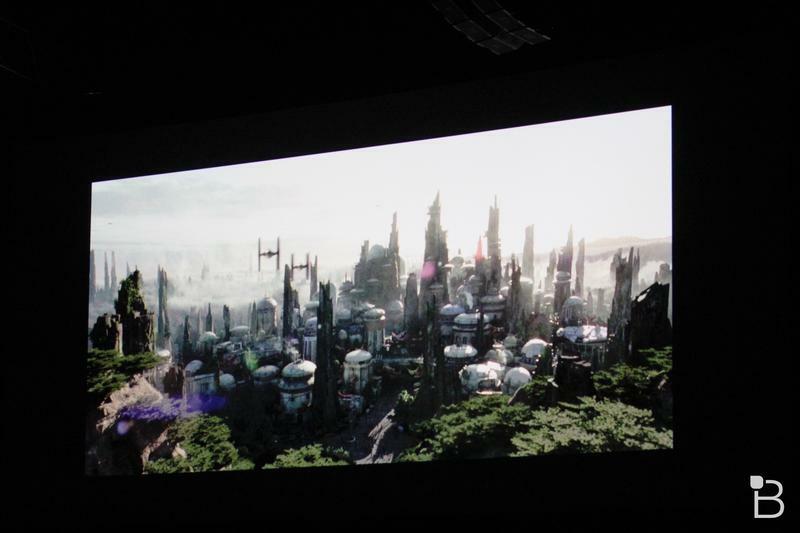 Disney still hasn’t named the planet on which the lands are designed after, but we should know more details soon. 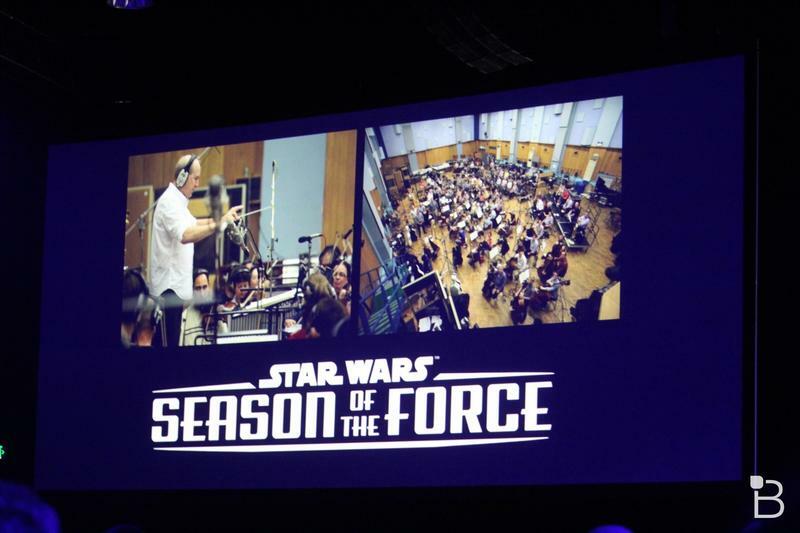 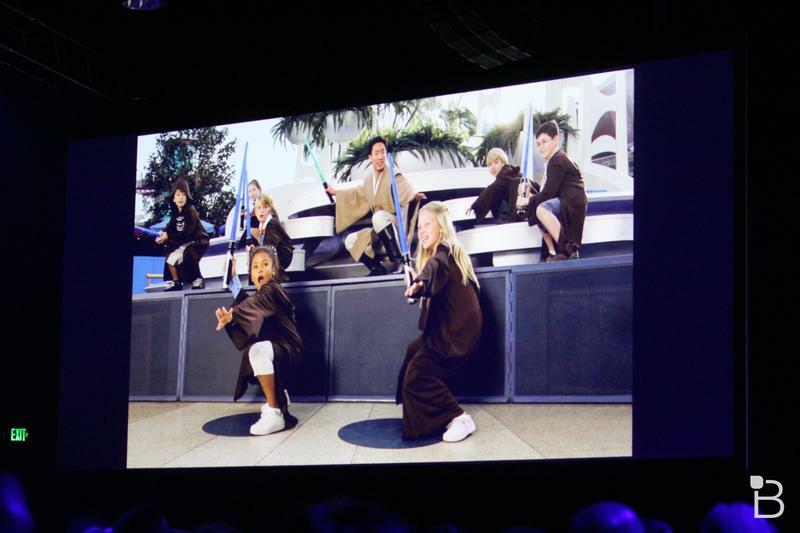 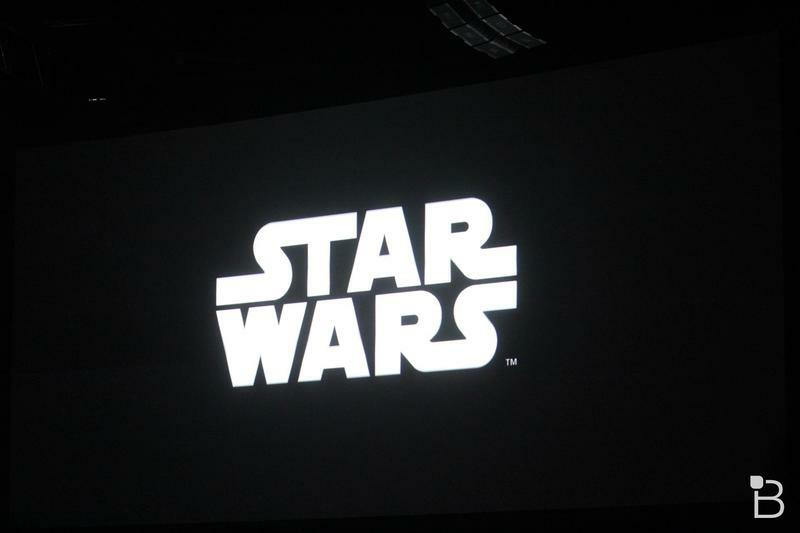 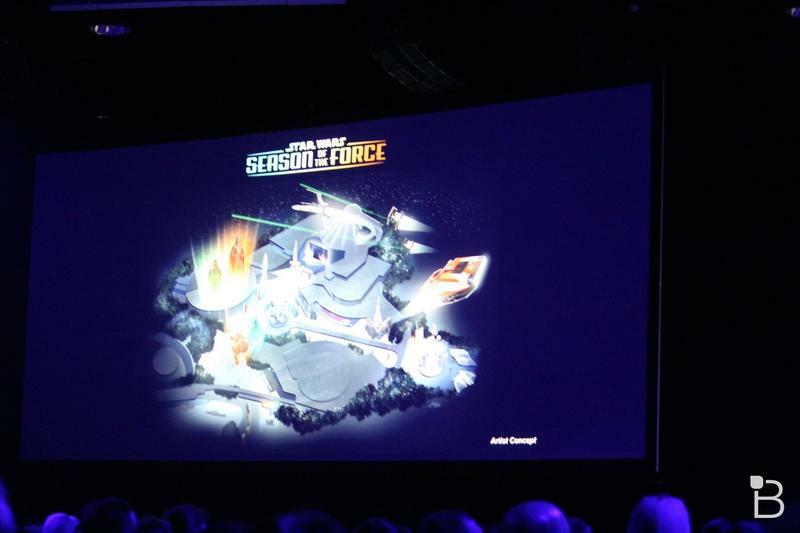 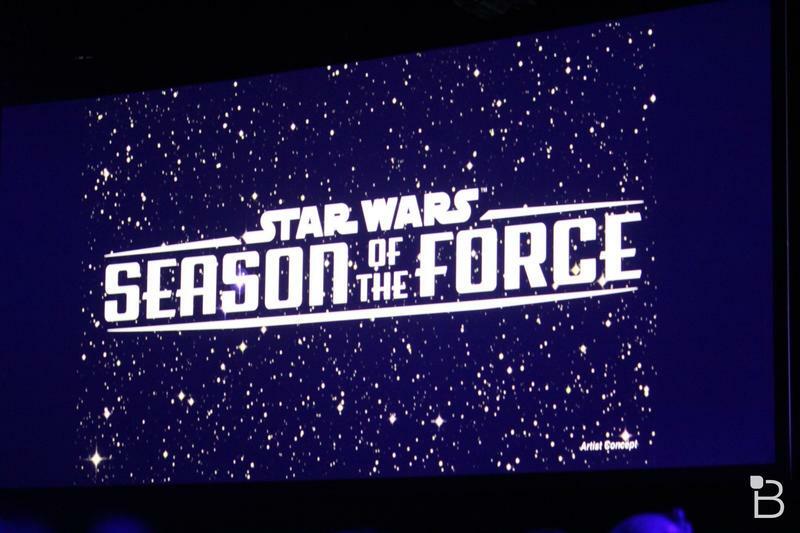 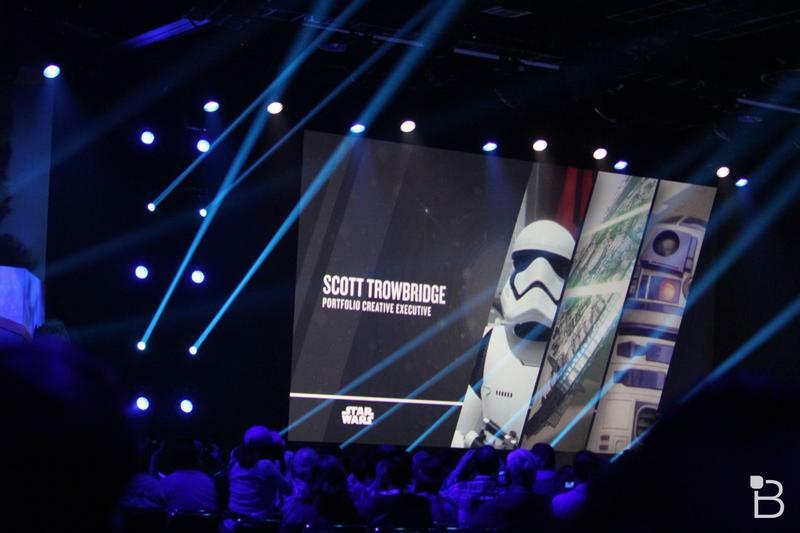 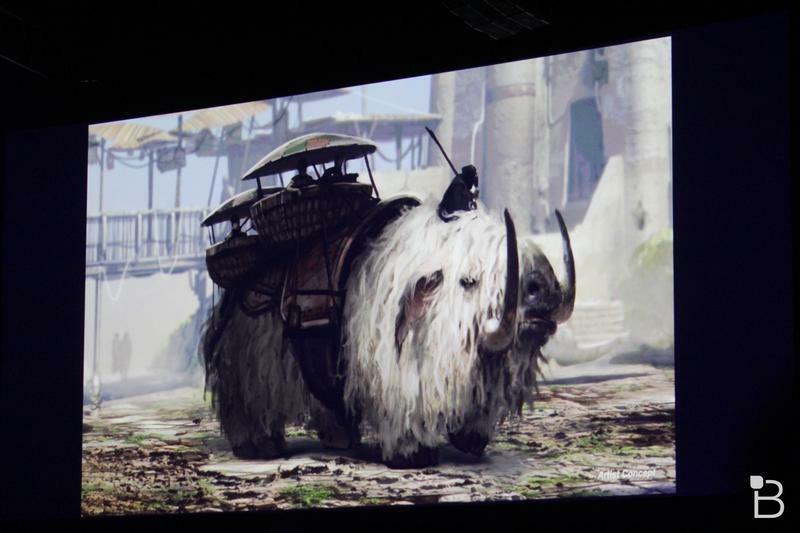 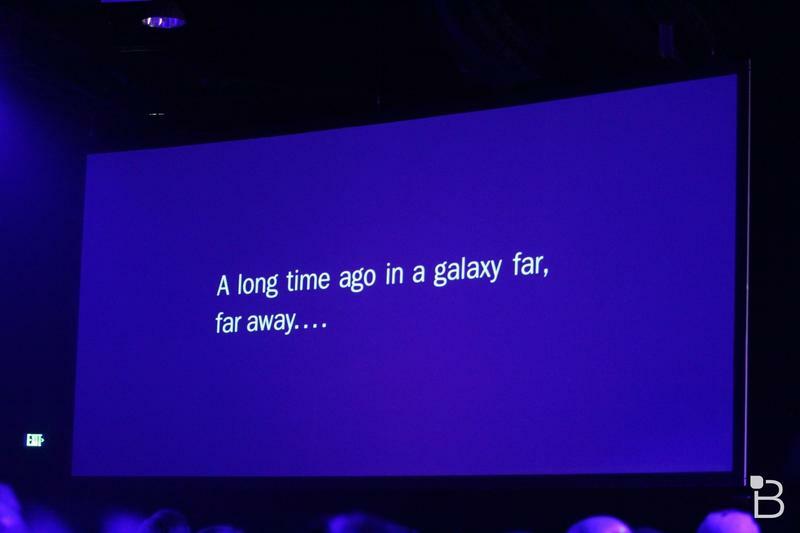 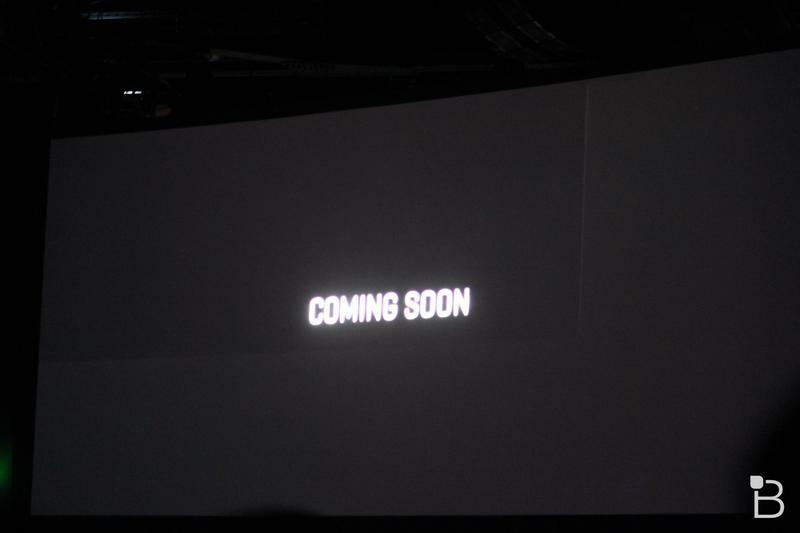 There’s a Star Wars Celebration being held this week, so perhaps Disney will share more information there. 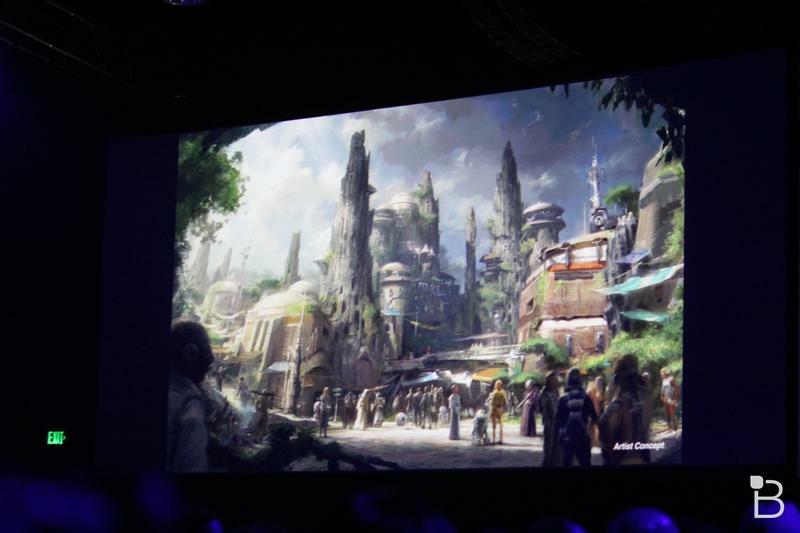 For now, check out the new concept image above, which Disneyland guests can see in-person along the fence near Big Thunder Trail in Frontierland.